“Silence is golden?” Maybe not, suggests Walter Bruggemann. Perhaps silence can be restricting, frustrating, controlling and oppressive. 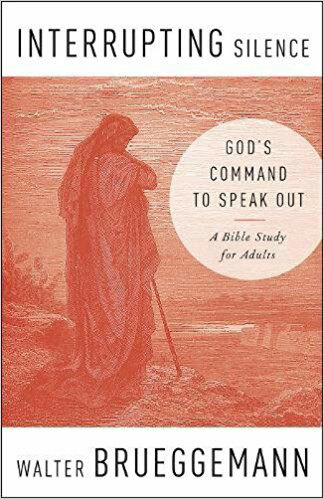 Using his massive experience as a biblical scholar and perceptive instinct for contemporary application, the author explores eight biblical passages from the Old and New Testament that deal with silence in a variety of forms. The biblical passages range from the silence of the Hebrew slaves in Exodus 2, to the women addressed in 1 Corinthians 14. 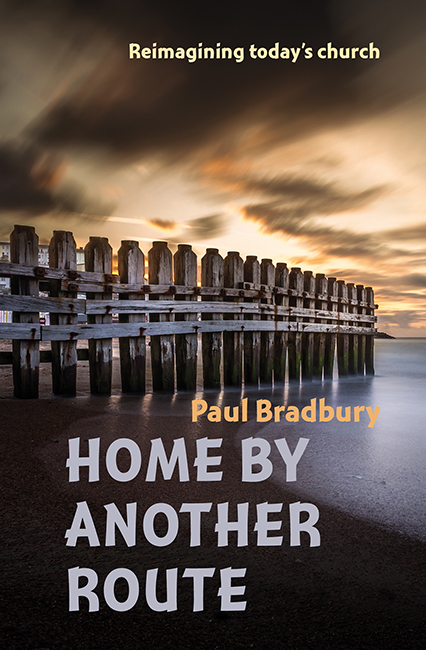 Bruggemann skilfully unpicks these eight texts to discover how when the silence is broken, a variety of freedoms emerge. Perhaps one of the most striking of these meditations is on the bold lady in Mark chapter 7, who refuses to be silent and very effectively interrupts Jesus to seek crumbs from the table. Each chapter concludes with questions, making this a useful resource for personal or group study. 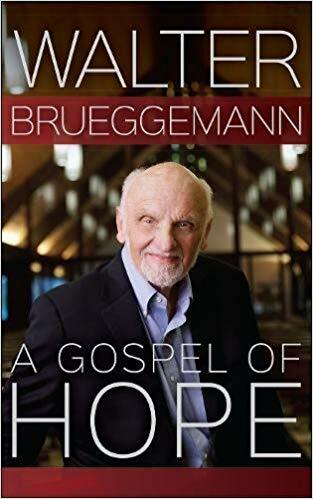 This is a typical tour de force by Bruggemann, with all his usual penetrating insights into Scripture, that make the reader feel it has been encountered for the first time. Yet, his use (some might say misuse), of Galatians Chapter 3:28 in the last chapter, to show his sympathies for the LGBT movement might not be welcome by all readers. This, beside a careful reading of this brief book could help all of us find our voice.